1. 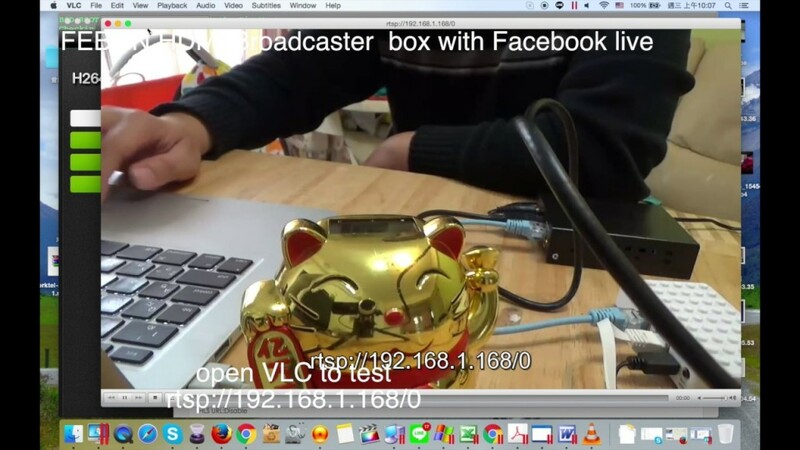 FEBON HDMI Motion picture SERVER can be with fb live. Hi there, I have a unit just like this but can't seem to get it to run on Facebook. Do you have any idea/tips? its running in VLC and I've checked the maximum and minimum specs for Facebook. I have done everything in your video.